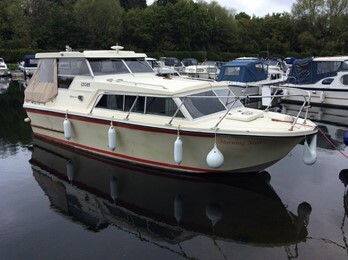 Safari 25 Boat for Sale, "Freedom"
The safari 25 is a practical low profile cruiser. 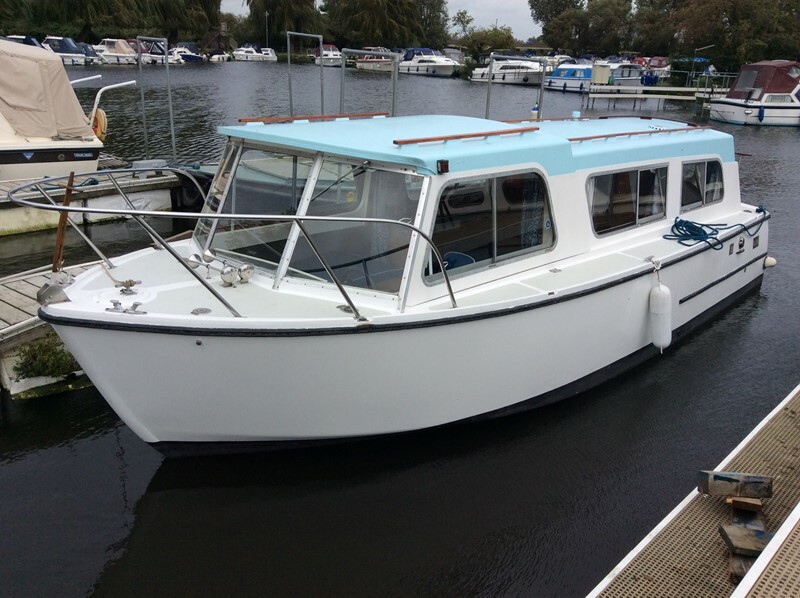 It has an economical diesel engine and the wide decks make river use easy. 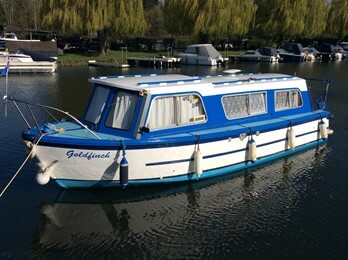 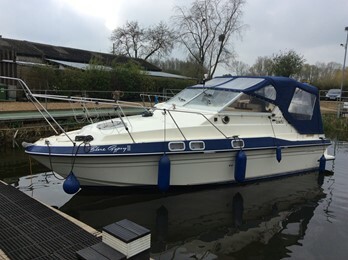 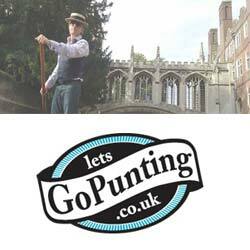 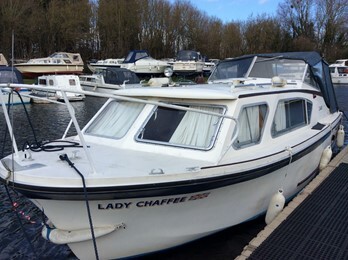 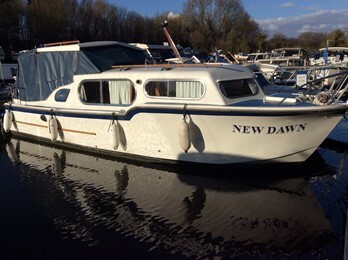 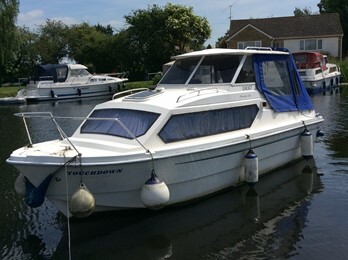 Safari 25 Boat For Sale, "Goldfinch"
Seamaster 27 Boat For Sale, "Lady Chaffe"
Freeman 26 Boat For Sale, "New Dawn"
Shetland 4 plus 2 Boat For Sale, "Touchdown"
Birchwood 25 Boat For Sale, "Morning Mist "